Personal foodstuff like milk, eggs and yogurt are also regularly siphoned off when stored in the communal kitchens. 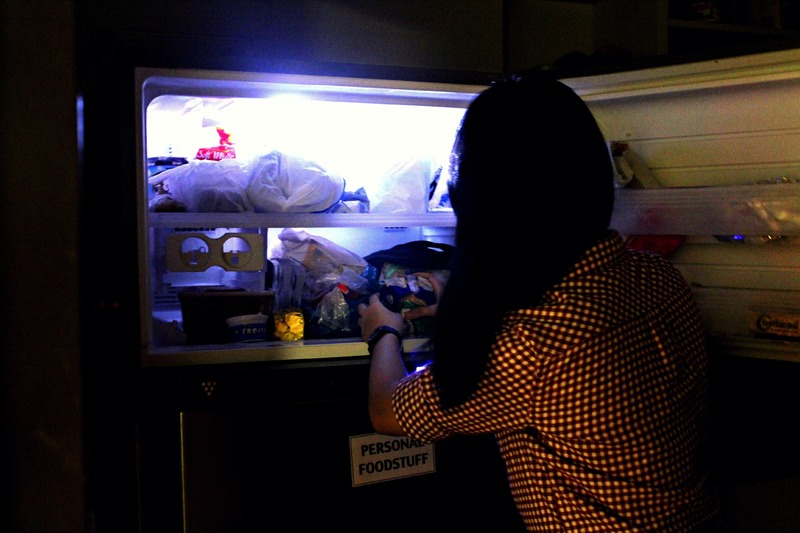 Knives, baking trays, an entire bottle of extra-virgin olive oil — Adlin Zainal ’17 lost all these items when she left them in the kitchen, and she is not alone. A recent spate of high-profile thefts has brought the stealing problem in Yale-NUS College into the spotlight. Students have had $370 worth of stationery stolen from an unlocked room, $70 worth of pre-workout supplements disappearing from the kitchen, and even a painting going missing from a locked room. Some are frustrated with the DOS’ lack of a concrete response on the problem. “Right now, there seems to be no explicit stand against stealing and punishments for theft,” said Lee. For Farley, “the number one [preventive measure against stealing] that is in place is community expectations”. Some hope that an honour code system can reduce thefts in the school. This would be a code of behaviour agreed upon by the student body that all students upheld. The divide lies in how much one values collective action over individual responsibility, and whether to rely on community expectations or deterrence measures. Should we persist in hoping that a system of honour will deter theft, even at the risk of valuable items being stolen? Should we leave it to individual responsibility and respect privacy concerns, even if it means no one dares to leave anything in common spaces anymore? These thefts have challenged our expectations of our community—it is up to us to redefine and uphold what we want our community to be like.